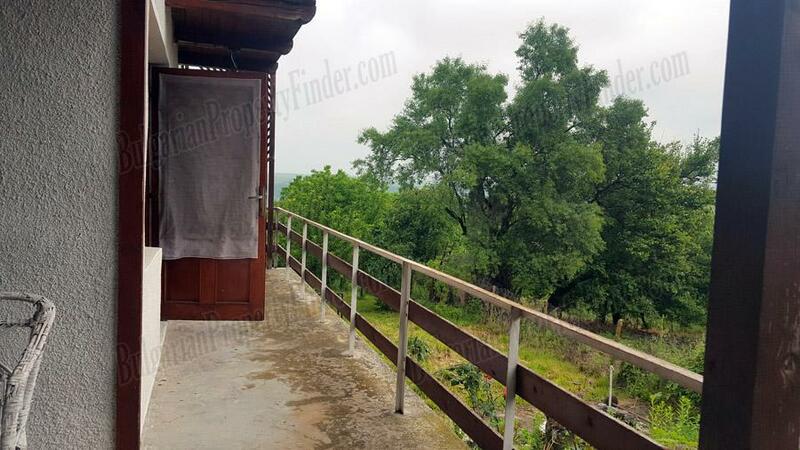 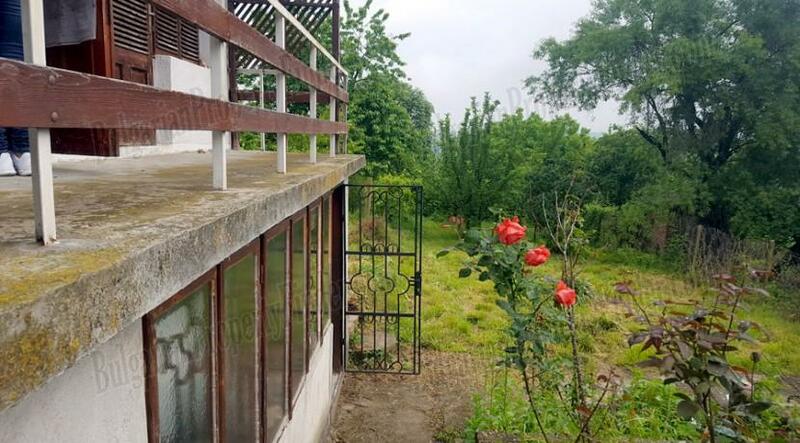 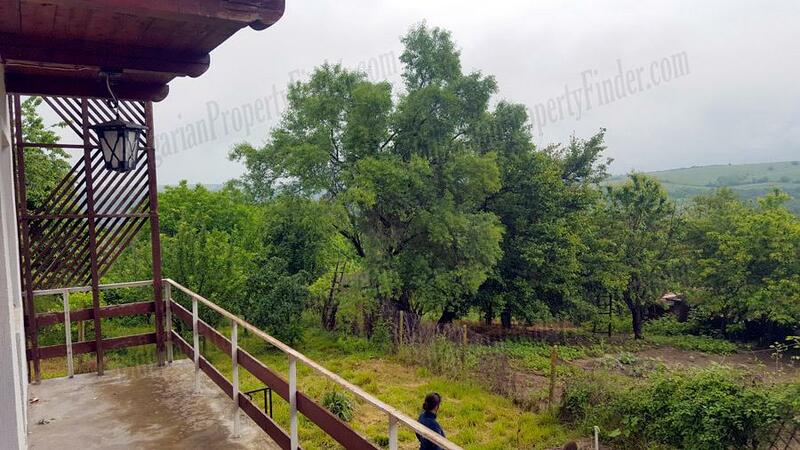 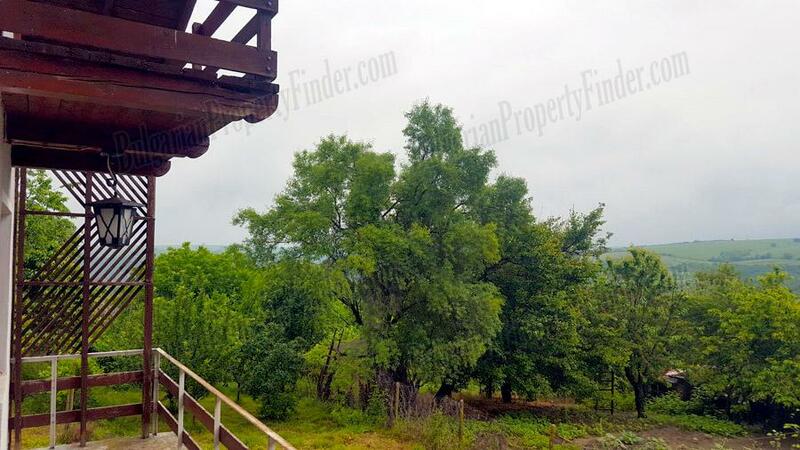 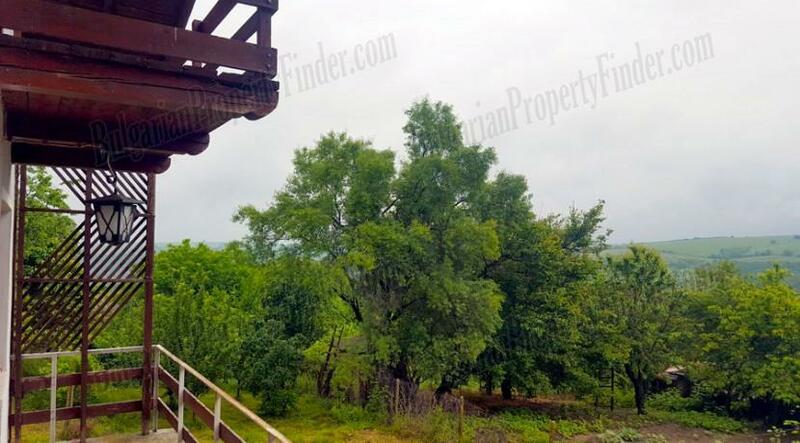 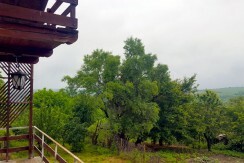 Top location and stunning view from the entire property, only 15 miles from the Bulgarian Danube river capital city of Russe close to the main road Russe – Veliko Tarnovo – Sofia. 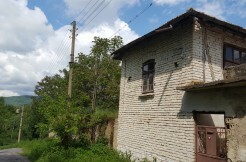 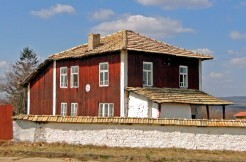 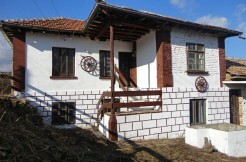 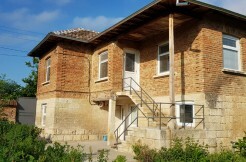 This property is located high in the very end of the village overlooking the magnificent cliffs above Rusenski Lom River, only 5 minutes walking distance from the property is located Spa Hotel Rusenski Lom, 10 minutes from it is the river itself offering great variety of fish for people who love fishing and birds for people who love birdwatching. 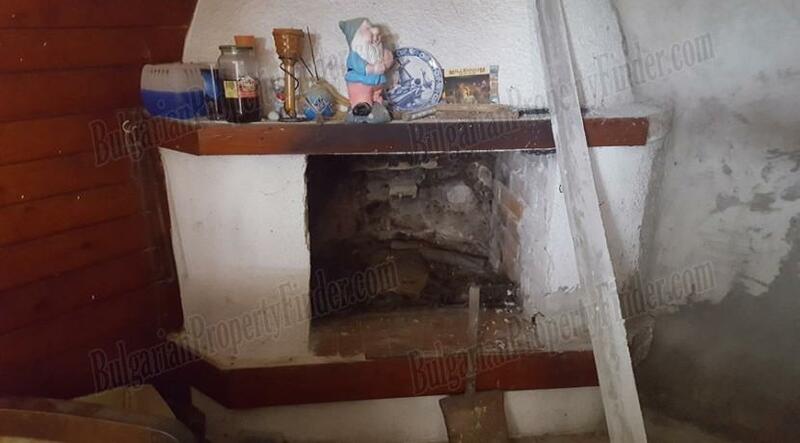 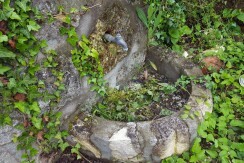 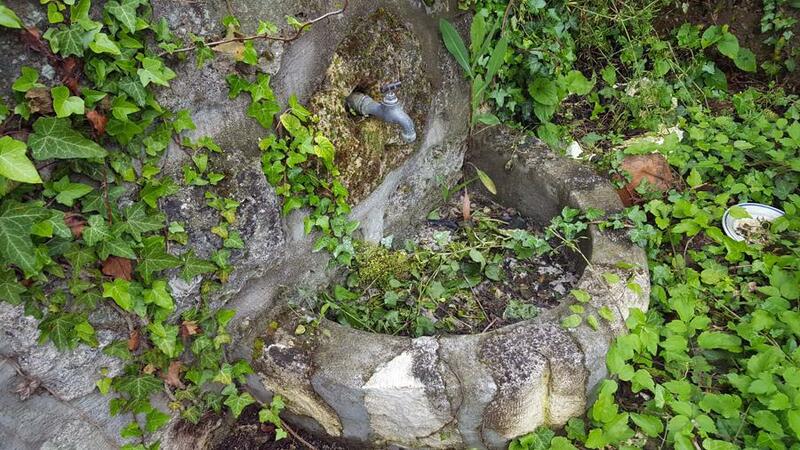 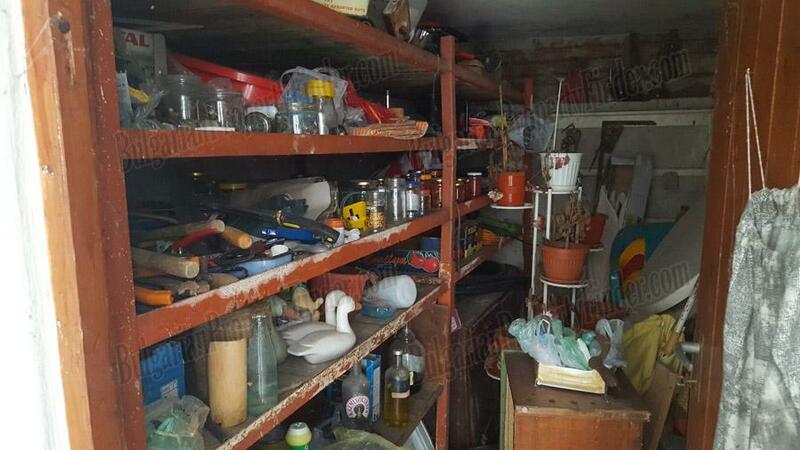 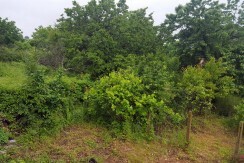 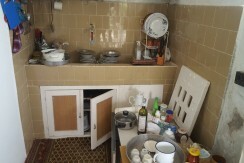 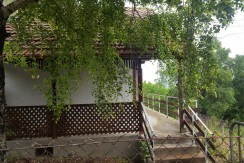 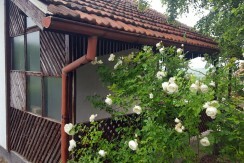 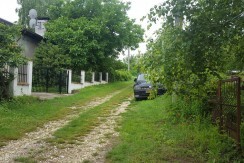 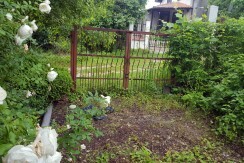 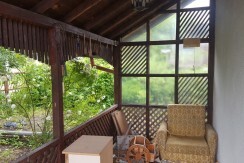 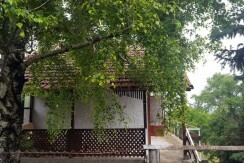 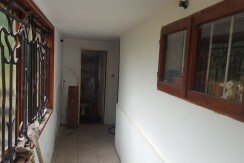 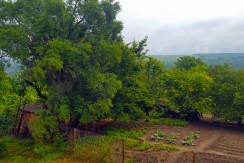 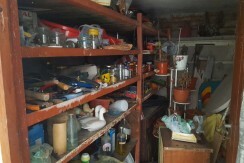 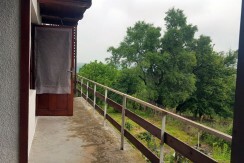 The property comes with good sized garden of 500 sq. 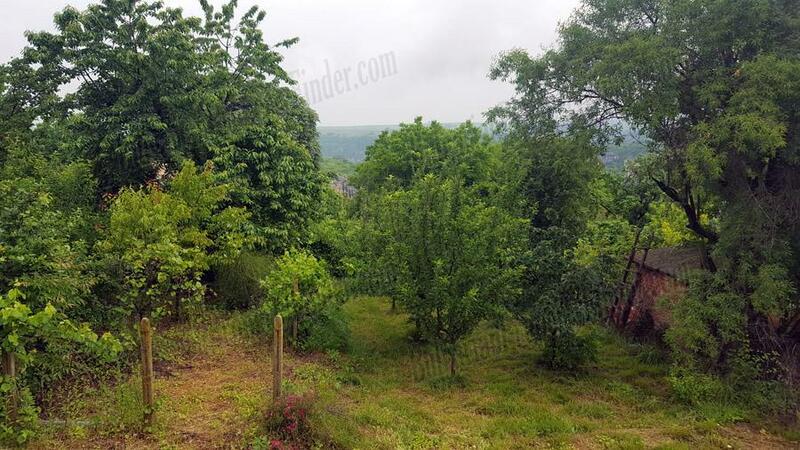 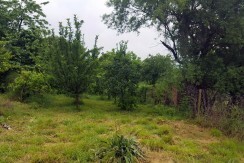 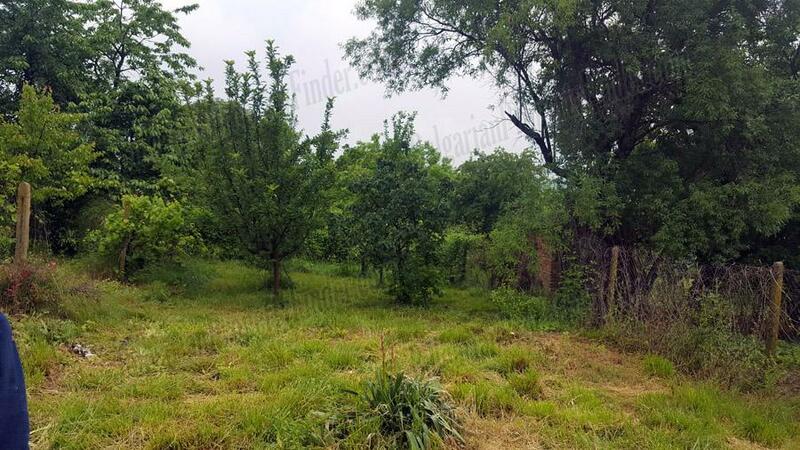 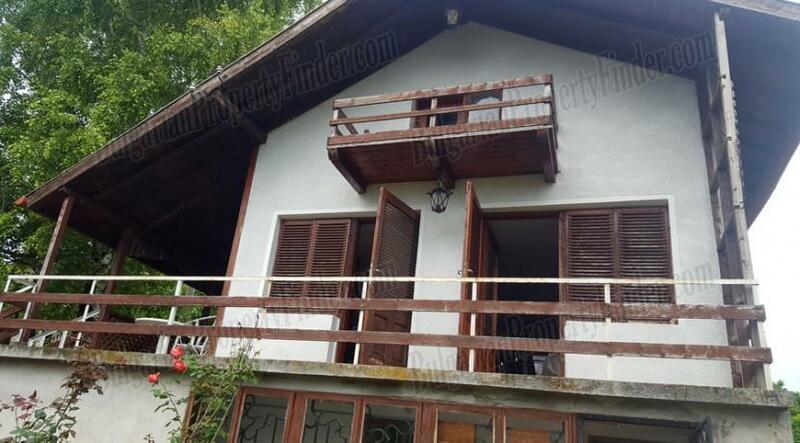 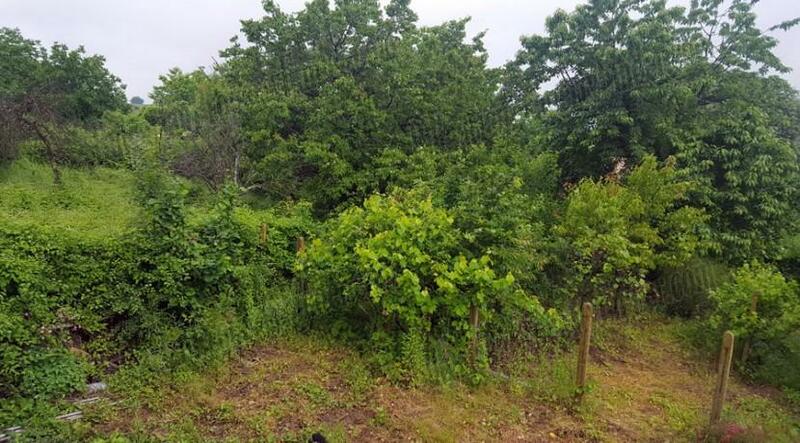 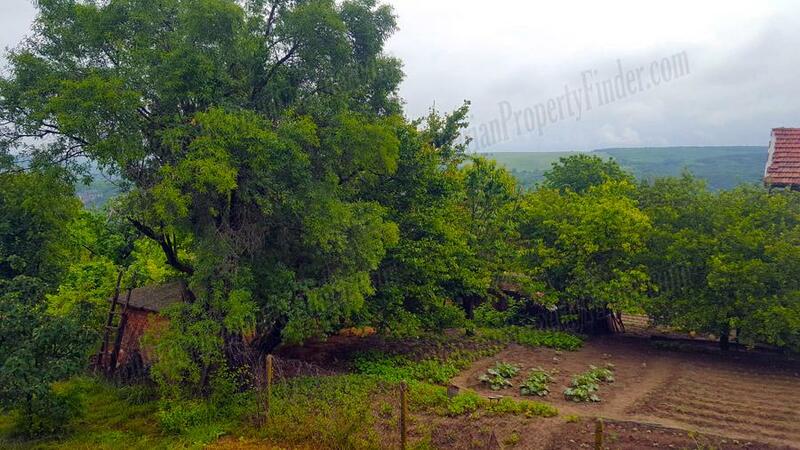 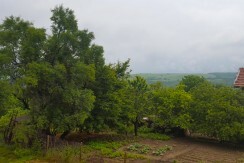 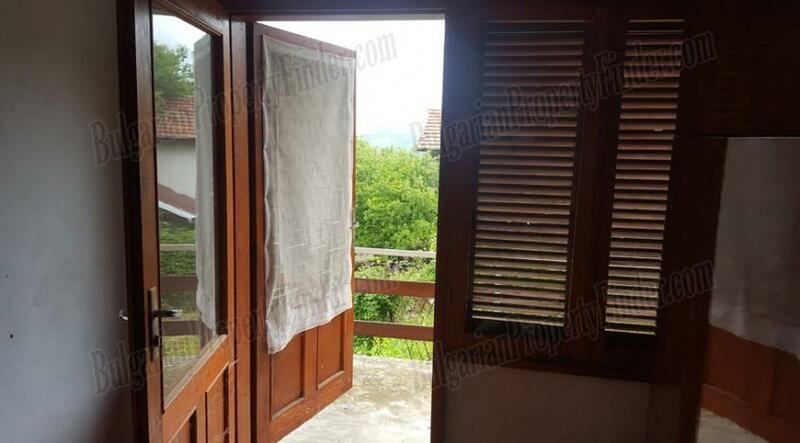 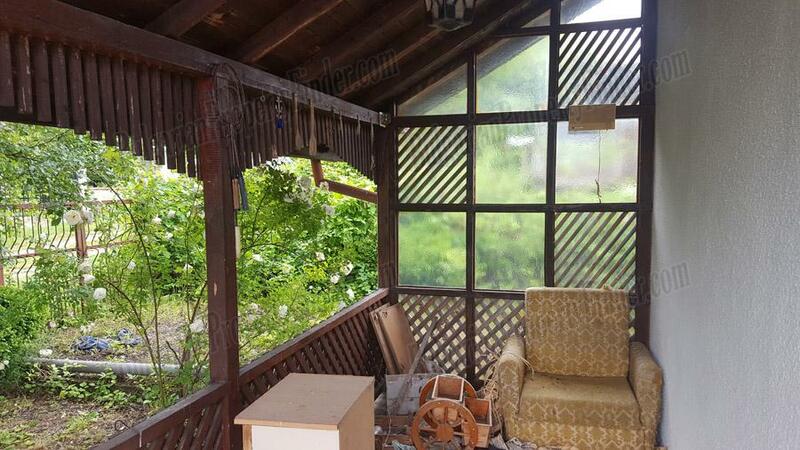 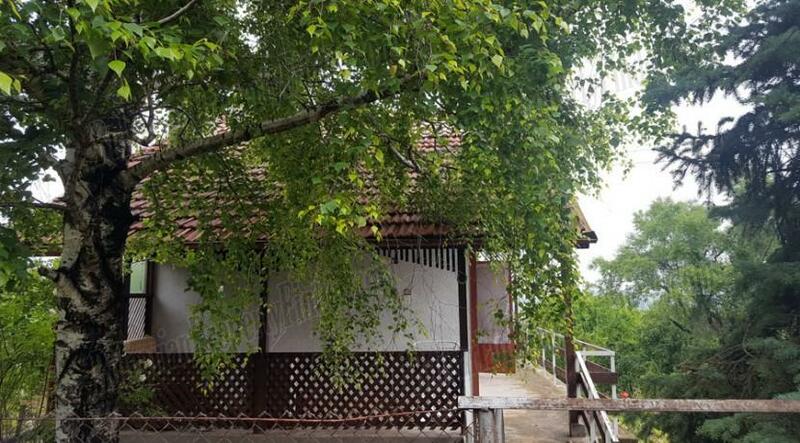 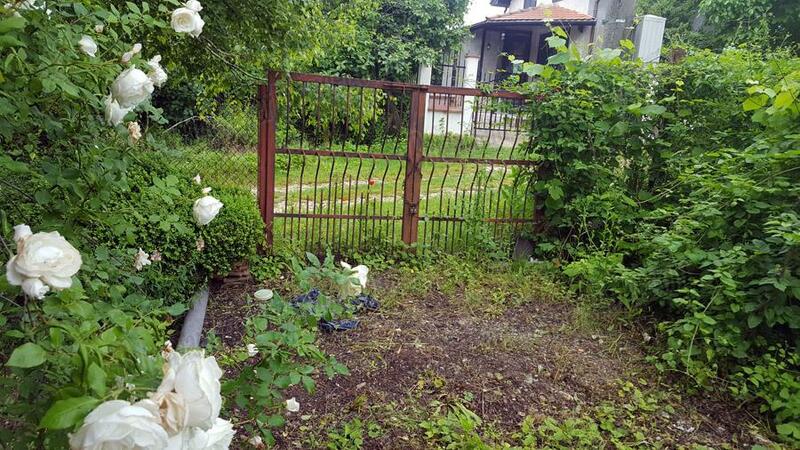 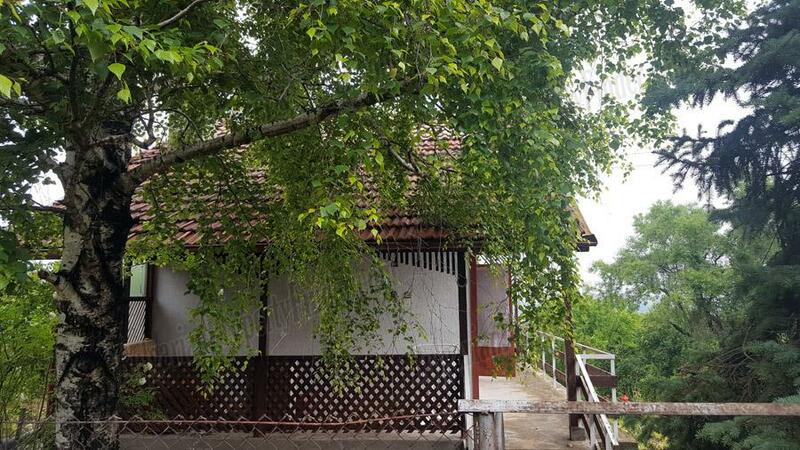 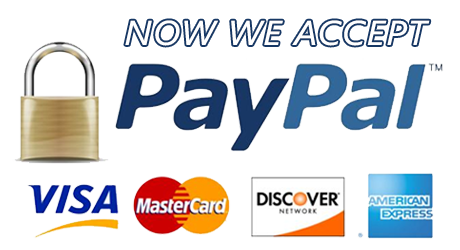 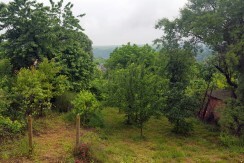 meters full of fruit trees and flowers, it is in a quiet and very peaceful area so if you are looking to have some quality and tranquility time then this is the place for you. 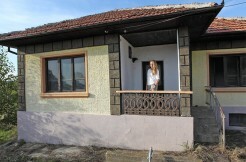 The building constriction is pretty solid and relatively new made by reinforced concrete. 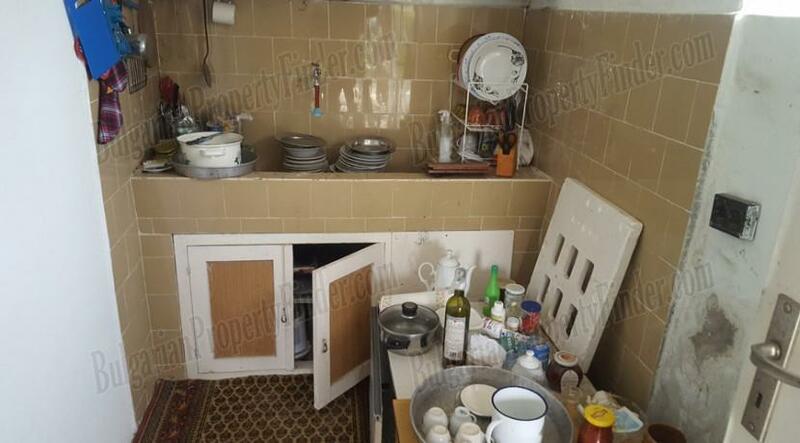 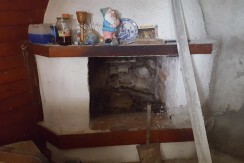 On the first floor there are kitchen, tavern with fireplace and bathroom/toilet on the same level there is also a big storage room that could be easily connected with the tavern or used separately as a bedroom. 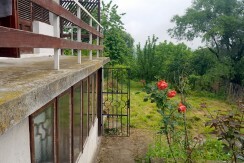 On the semi floor (between the first and the second) there is large terrace which is great for relaxing outside in the warm days and enjoying the flowers in the garden and the singing birds. 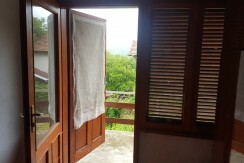 On the second floor there are two bedrooms and a terrace offering some stunning views. 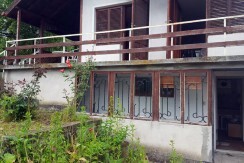 There is one more room on the third floor currently used a library that could be converted into one more bedroom or creative studio for an artist it has a small terrace and maybe the best view from the entire property. 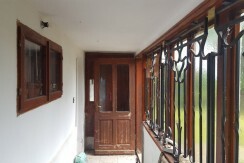 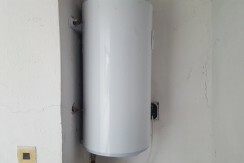 The overall condition is very good and it maybe needs just good cleaning some small cosmetic works. 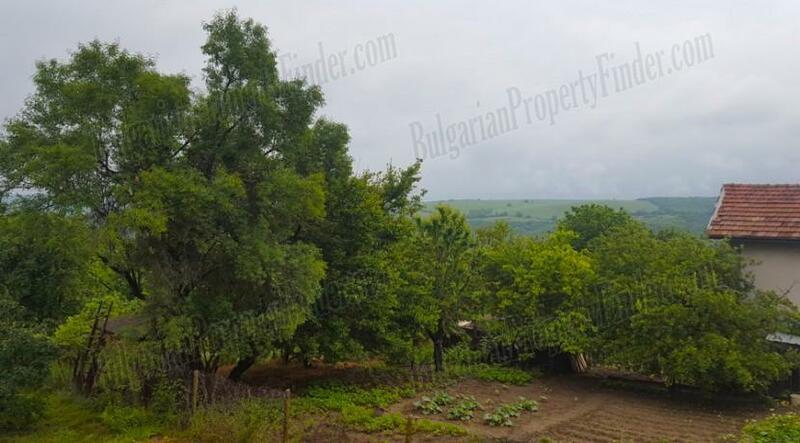 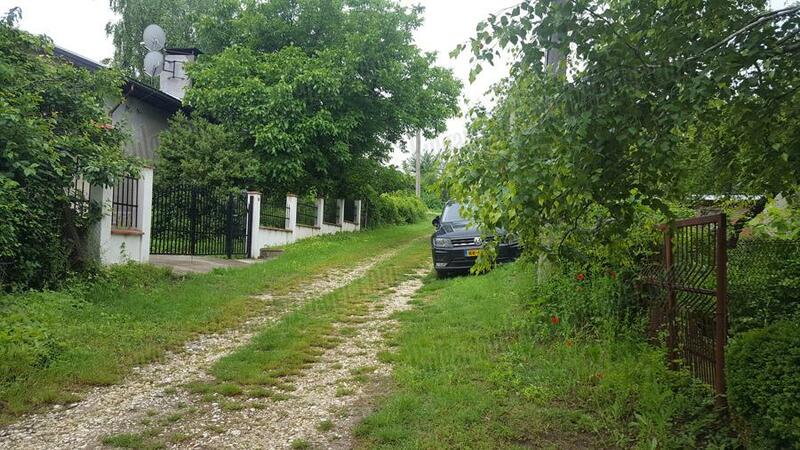 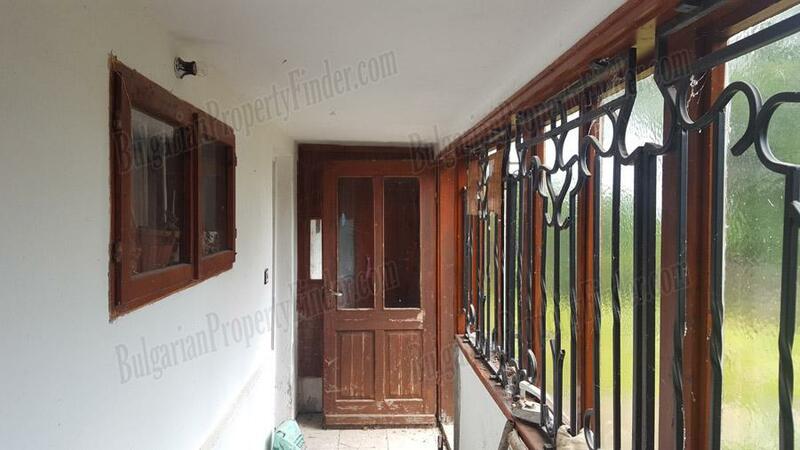 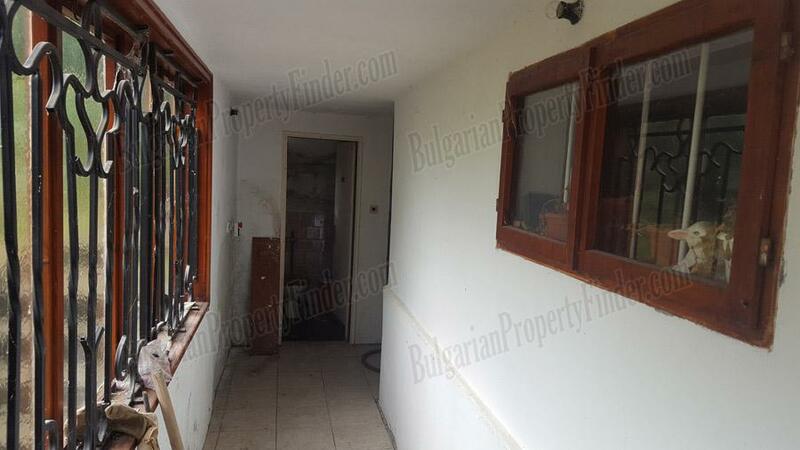 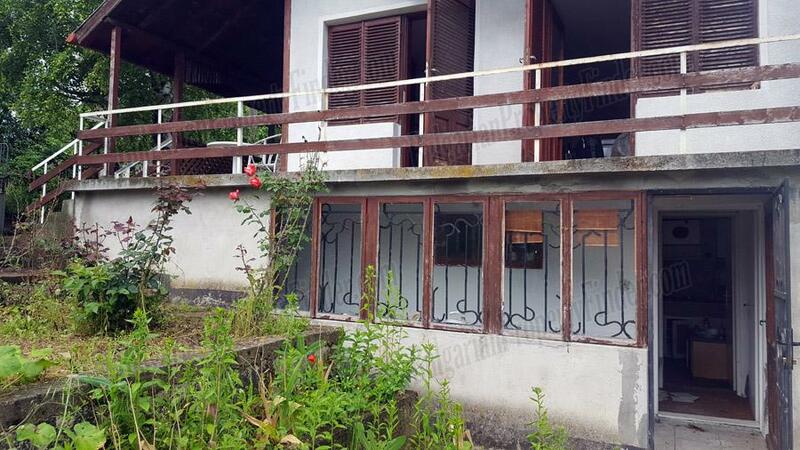 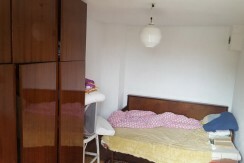 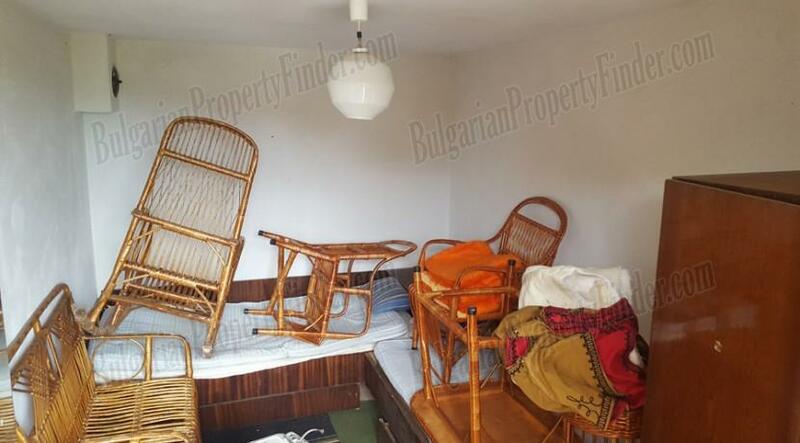 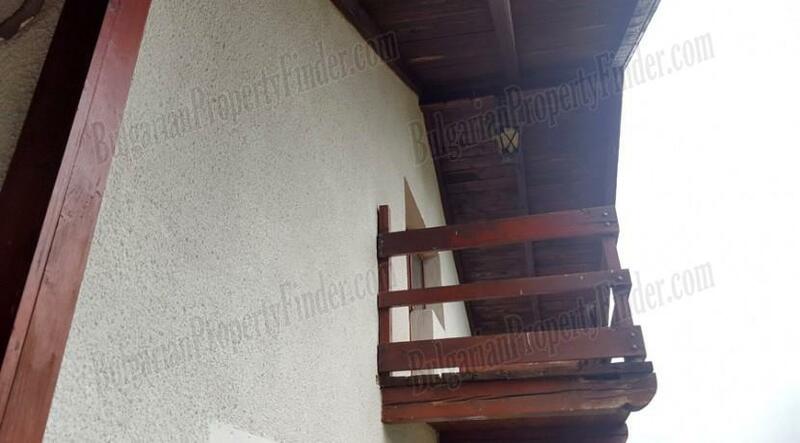 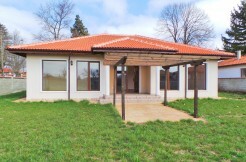 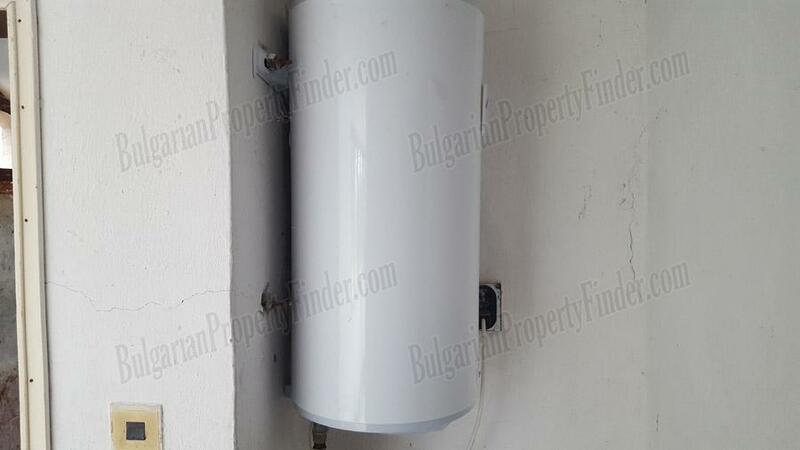 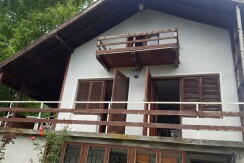 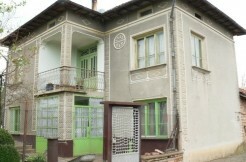 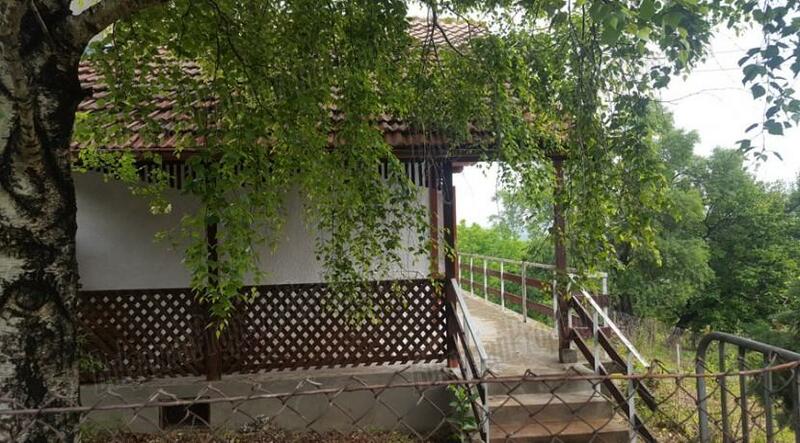 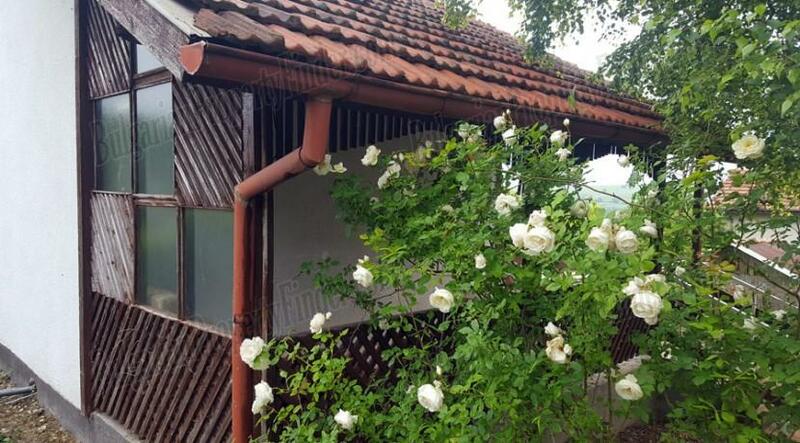 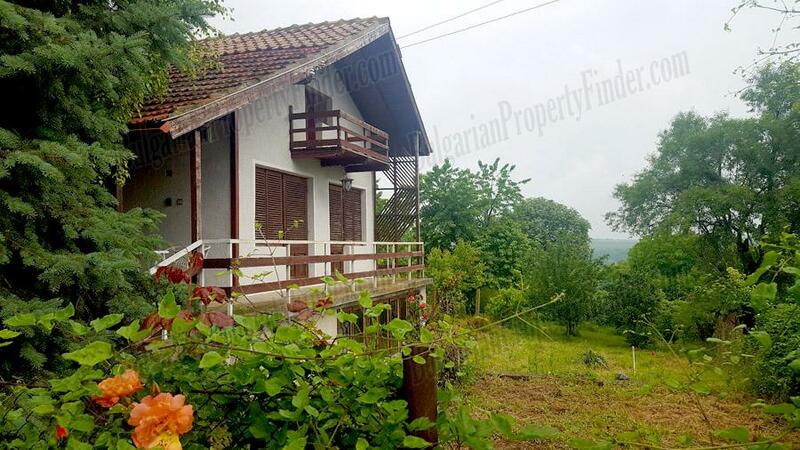 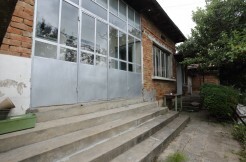 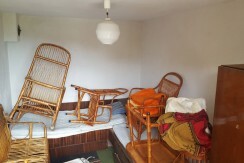 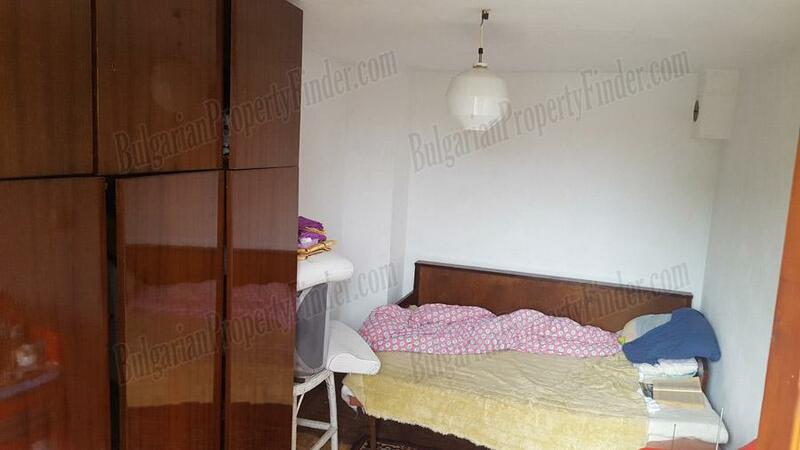 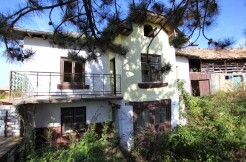 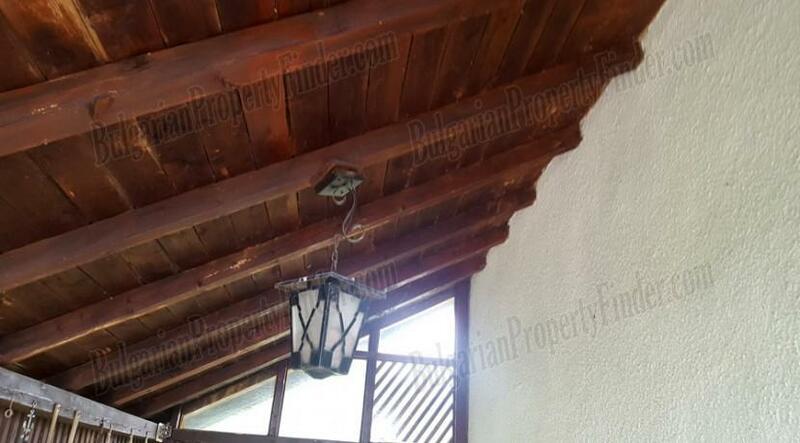 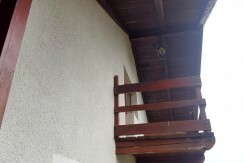 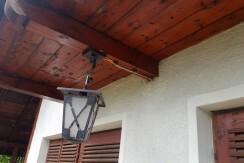 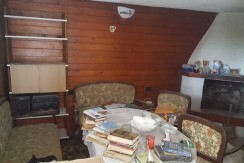 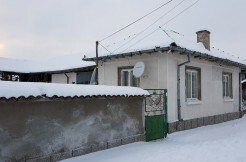 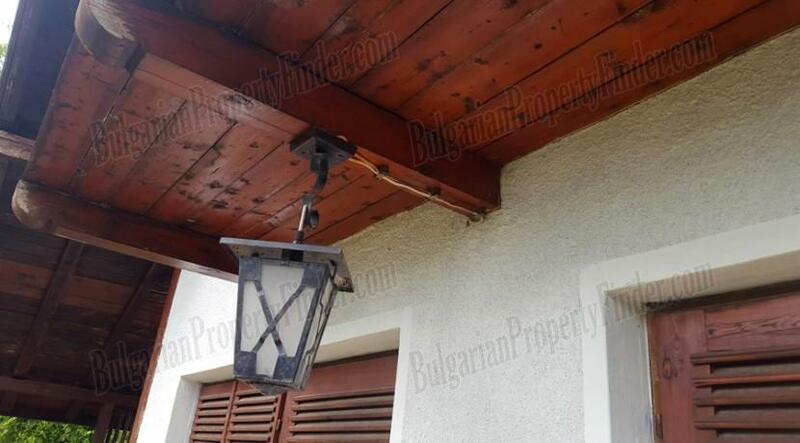 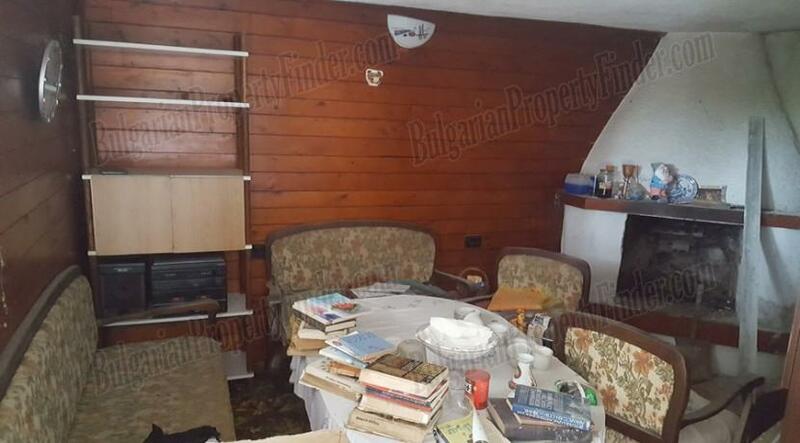 Having in mind the size and the location of this lovely Bulgarian property it offers great opportunity for permanent or holiday home, small B&B business with option to use the SPA center of the near hotel. 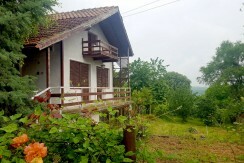 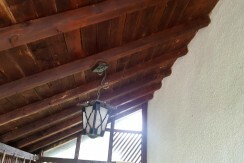 The property has running water, electricity, Internet, GSM coverage and satellite television. 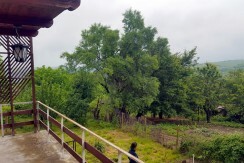 The village is clean and safe and has food stores and bars, a nice hotel and several guest houses, regular public transport etc.